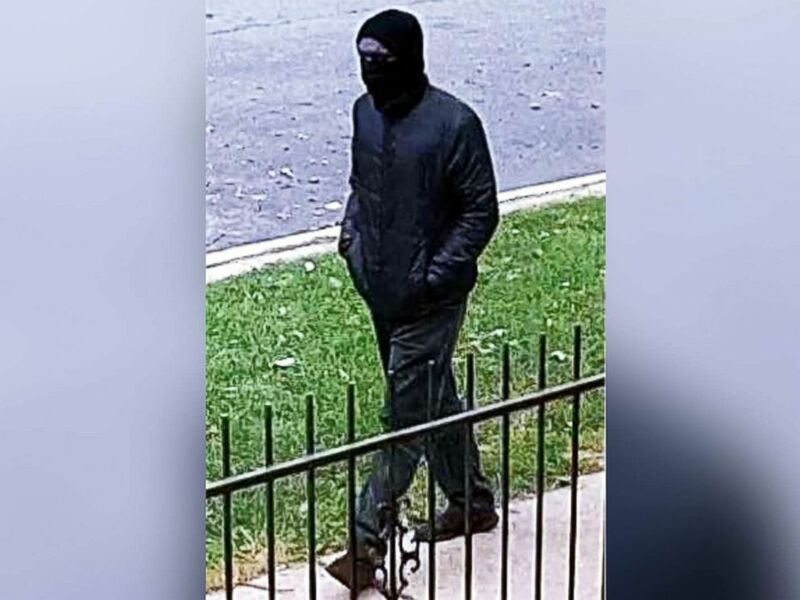 Police are building up their presence in Chicago's Rogers Park neighborhood after two men were shot dead one day after another, apparently by the same gunman who wore a mask in the first shooting, authorities said. Police determined that the Sunday and Monday slayings were committed with the same weapon and likely by the same individual, authorities said. Investigators are pleading with the public to help find the suspect. In the first attack, a man was walking his dog Sunday when a suspect in a mask approached and shot him dead, police said. The victim, 73-year-old Douglass Watts, had a gunshot wound to the head, ABC Chicago station WLS-TV reported. The next day, just blocks away, Eliyahu Moscowitz, 24, was fatally shot in the head, according to WLS. The shootings appeared to be random, police said, adding that nothing was taken from either victim and the motive unclear. "There's nothing that leads us to believe these two individuals are connected in any way," police said Tuesday. Police were still reviewing surveillance video of Monday's killing, authorities said Tuesday, so it was unclear whether the suspect wore a mask in the second killing. The masked gunman appears to be targeting people at random in a neighborhood that has seen two fatal shootings in two days, according to police. "Today we're mourning the loss of two Rogers Park residents," Mayor Rahm Emanuel said at a Tuesday news conference. "Two men, different ages and backgrounds, whose lives ended with the same gun used. The deaths were senseless and tragic. As a city, our hearts especially go out to their families whose own lives have been torn apart." Lakewood Chapel Pastor John Elleson, who saw Moscowitz's body after the shooting, told WLS, "He is laying there with the rain coming down. And if it was my son or my relative, I would just want someone to stand with them during this time. ... I just find my heart breaking." The Chicago office of the U.S. Bureau of Alcohol, Tobacco, Firearms and Explosives (ATF) said it "will use all available resources" to help solve the killings. "Your safety is our main concern," ATF Chicago tweeted. "If you know something, say something." Emanuel called Rogers Park residents strong and resilient and assured them, "your city is standing with you." "The person or persons responsible will be brought to justice," police vowed at Tuesday's news conference. "There's someone out there who knows who this person is. Whether it's a family member, a friend, a trusted loved one, we need you to do the right thing and call the police." Anyone with information can call the police at (312) 744-8200.